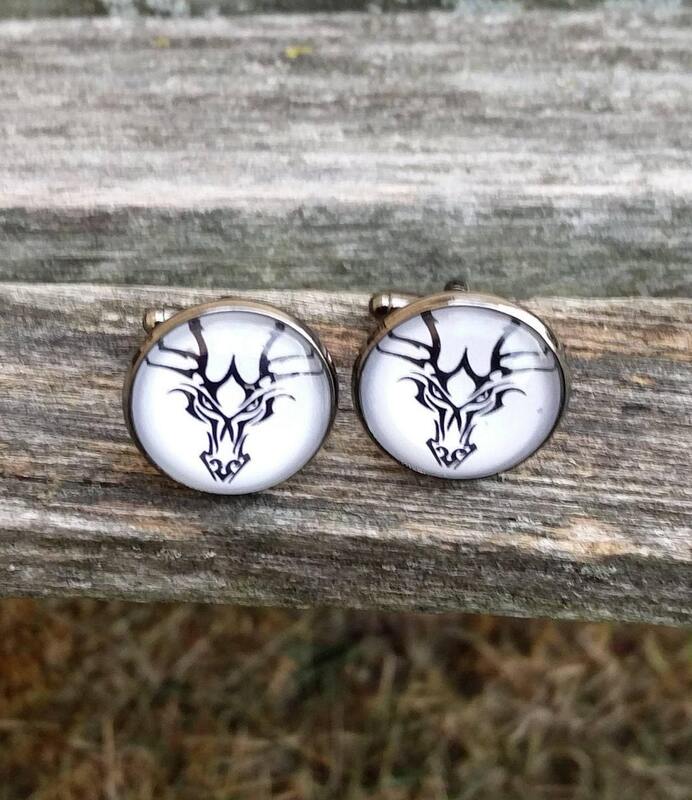 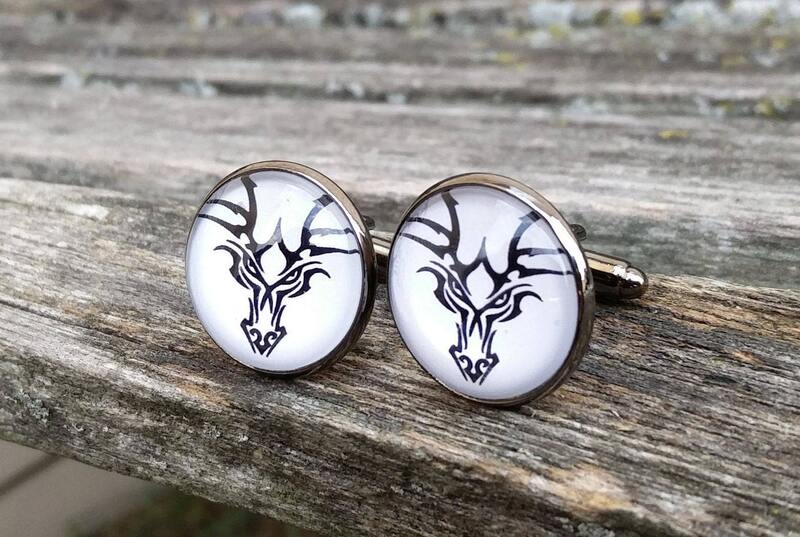 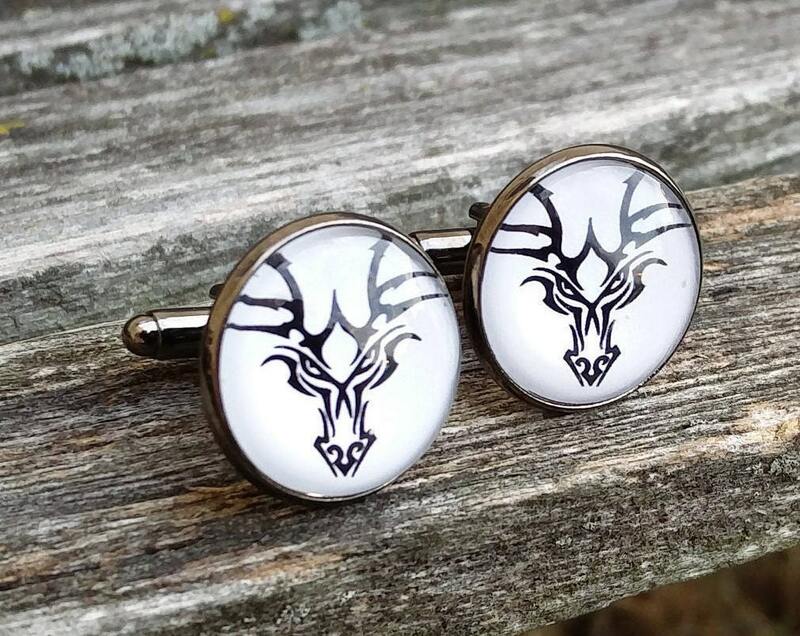 These cufflinks are really unique and are perfect for anyone. 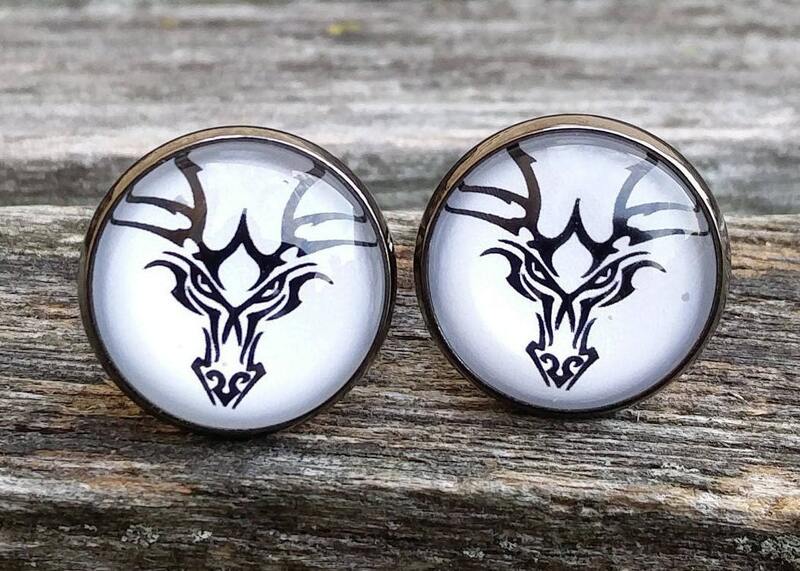 They each have a tribal dragon in black and white. 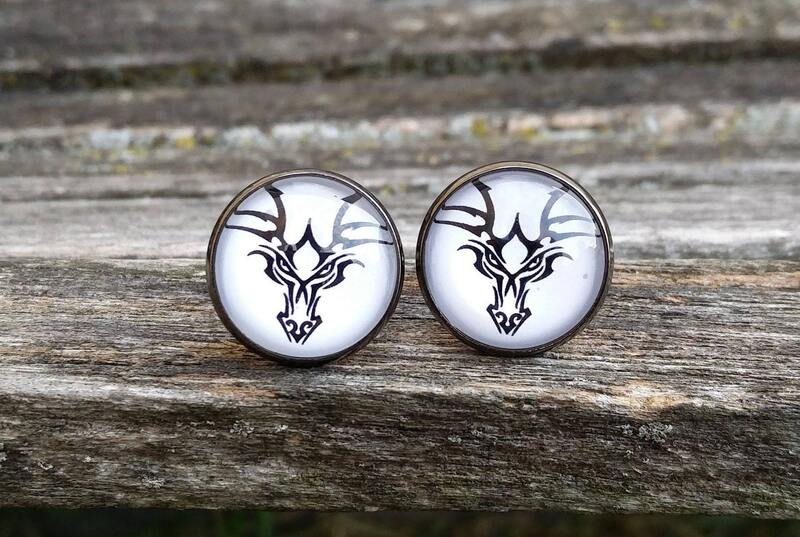 They measure 20mm. 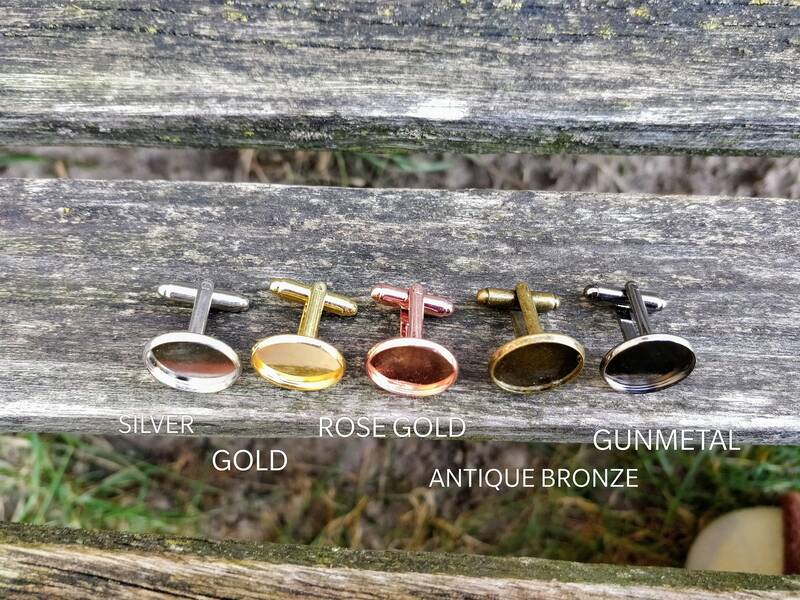 Please pick the metal color you would like at checkout.